Sorry to get back to you so late but I’ve been very busy and didn’t get notification of your last message. You project is quite complex to set up and requires using a free form cabinet to create facades on the front and side. 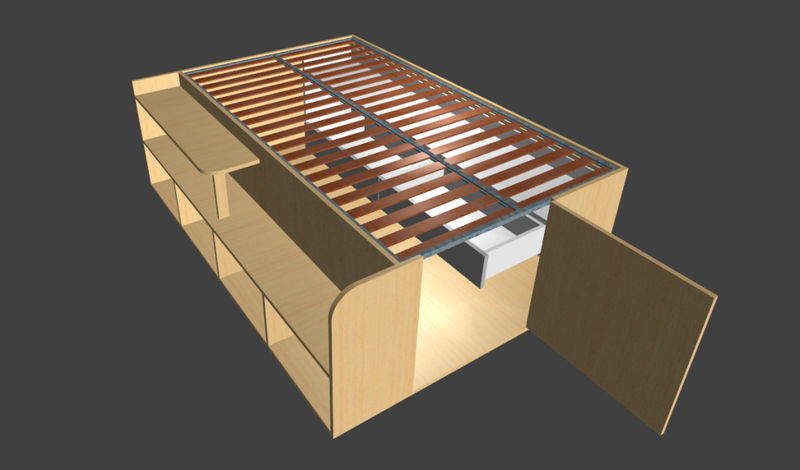 You also need to set up the inner drawers and shelves as a separate cabinet that you assemble to the bed in a project. You can tweak this to own requirements but you might need a bit of personal training and support to get it right. If so please consider signing up as a Premium member. Do you mean that you are trying to build timber framed joinery? Can you post a drawing photo or sketch of what you are trying to build so that we can understand better your needs? I have started using the software yesterday and the only option I can see on it is building out a plan for cabinets, where do I need to click to build out a plan for furniture instead? 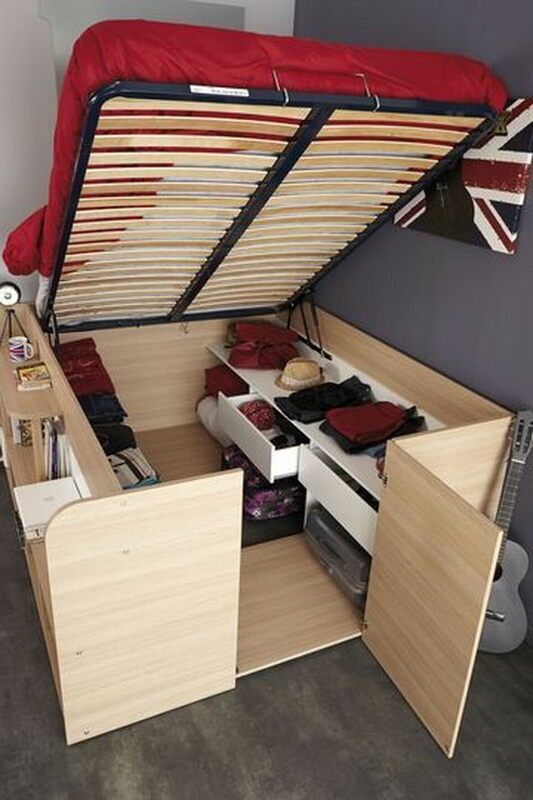 I am building a bed with bottom storage and I can’t find an option for furniture?